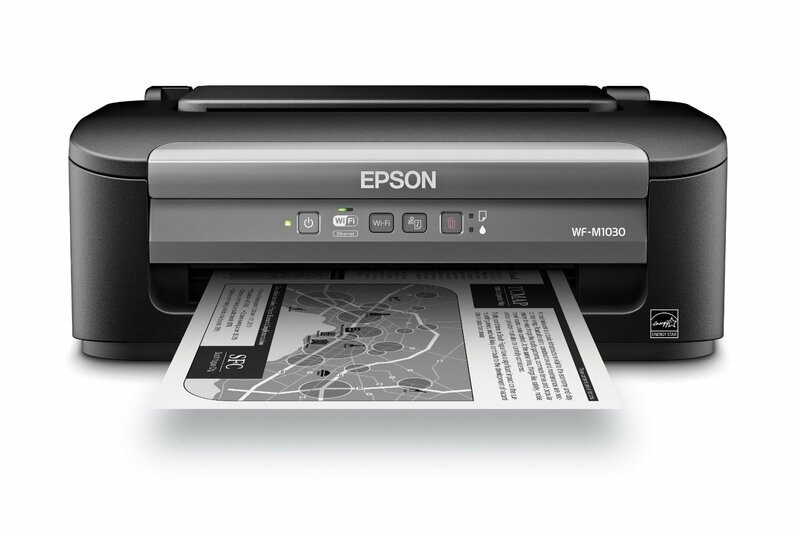 I HAVE A CANNON PIXMA PRINTER AND I CAN TELL YOU IT EATS INK! A COMPARABLE WOULD BE HP ENVY. 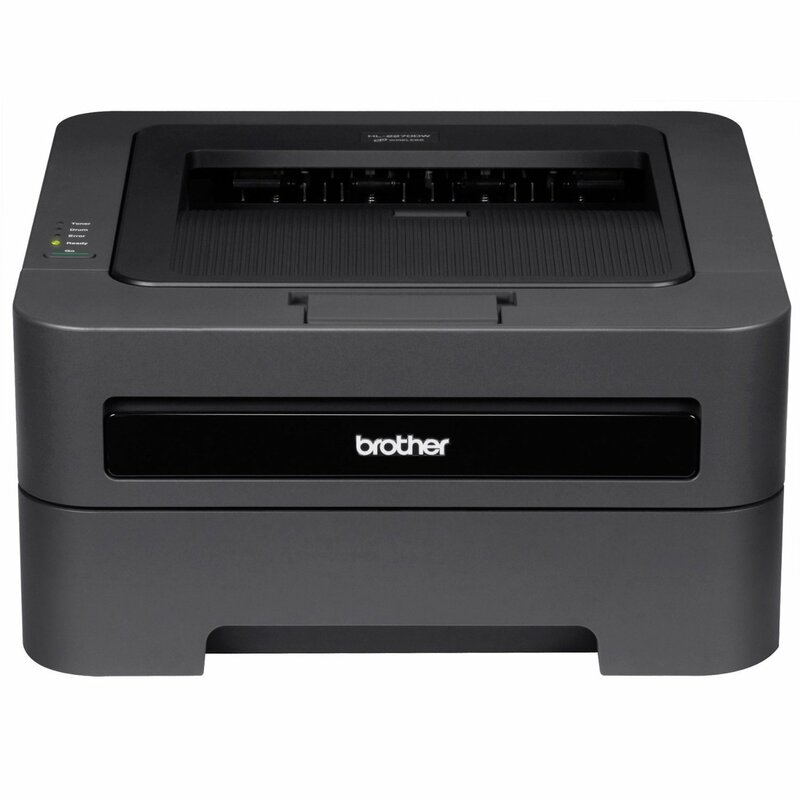 I HAVEN'T HAD ANY ISSUES WIRELESSLY PRINTING WITH EITHER ONE THOUGH. I have a Pixma mg5420 and was able to find cheap ink on Amazon. I got a 20 pack (all 5 colors/black) for under $20. It works just like the Cannon ink. Matter of fact, I think this Pixma Katie has posted will work on this ink. I have a Brother 2270-DW and I LOVE IT! I only print in black and white and my toner seems to last a LONG time! I buy 2 things of toner off ebay for under $20 and they last WAY over a year for all that I print! I HIGHLY recommend a laser jet black and white printer if printing a lot of coupons! 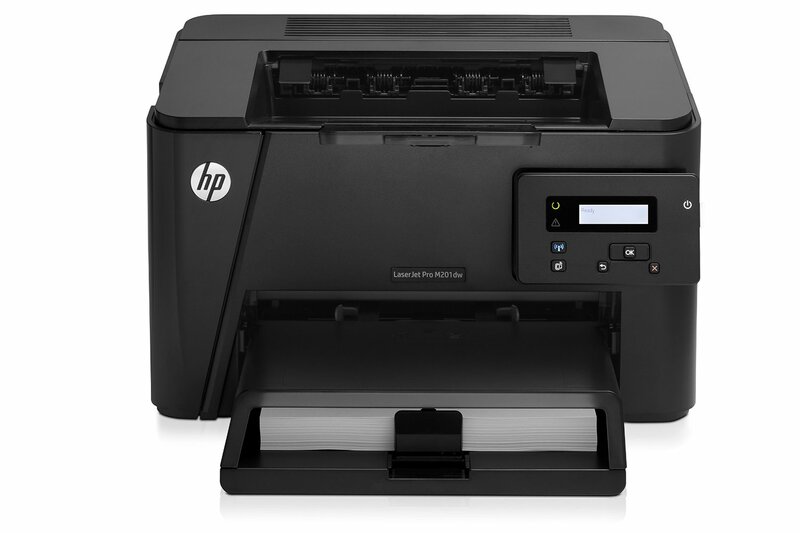 I have a HP Deskjet 2050 It prints, scans, copies. Can someone explain how to print coupons from an android phone and a galaxy tablet. What apps ? Or the exact steps. I can print from the ipad but not the samsungs. Thanks for any help. 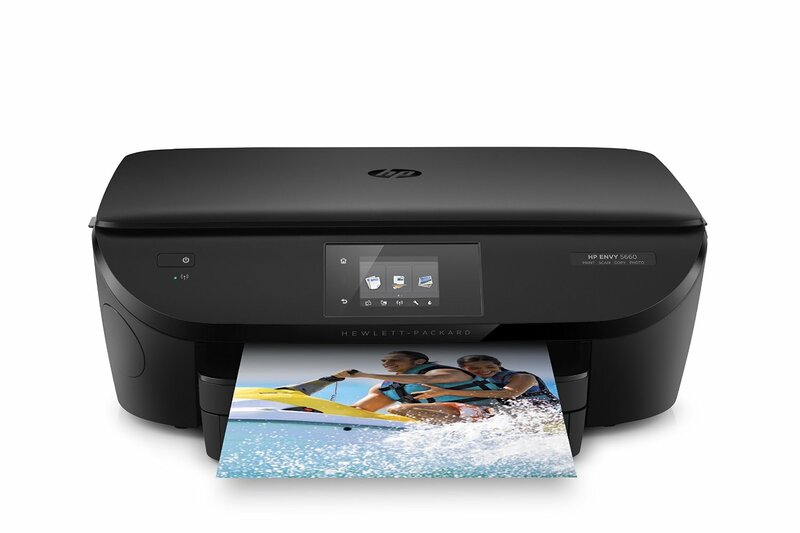 Angela you will have to download the hp printer onto your Samsung then follow the steps. 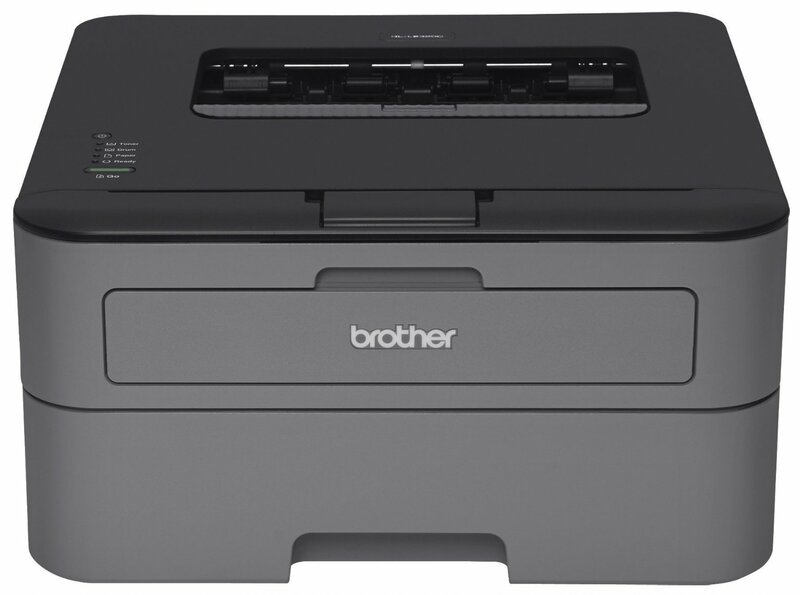 The 1st Brother printer you have listed is the one we have and LOVE it! 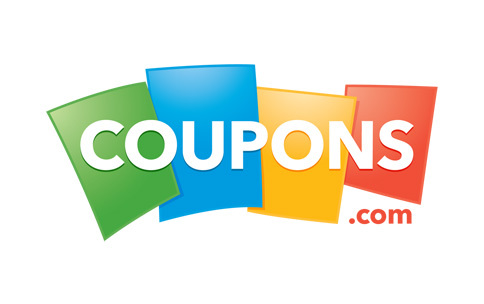 We bought it when I started couponing and it has been AMAZING! HL-2270DW :) We get the high yield toner and it lasts for a long time! Sam's Club has it for around $50-$60?! 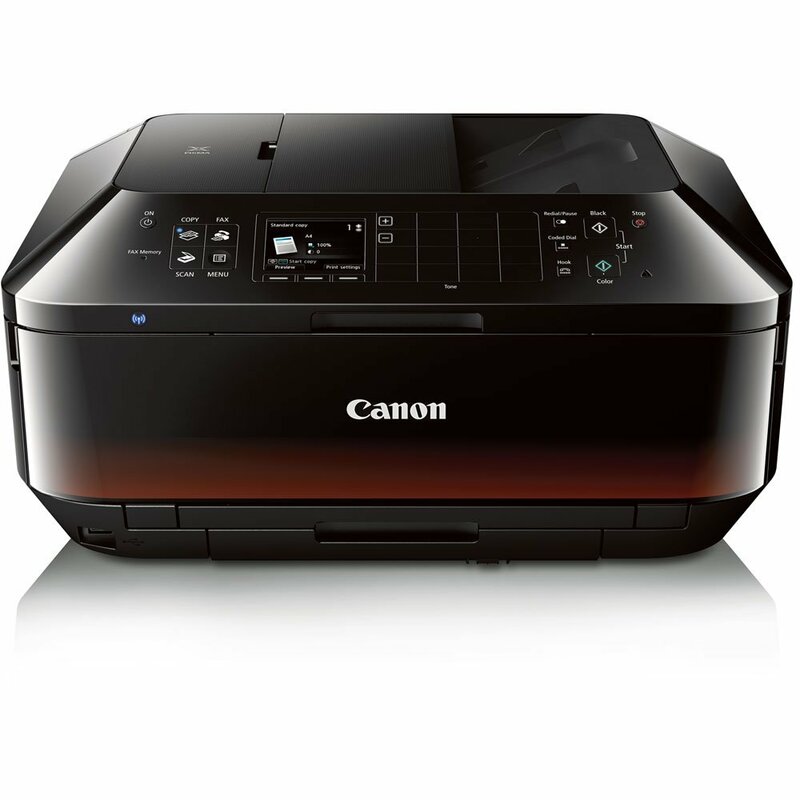 I have the cannon printer listed above, I can print from my phone, tablet, laptop & my desktop! 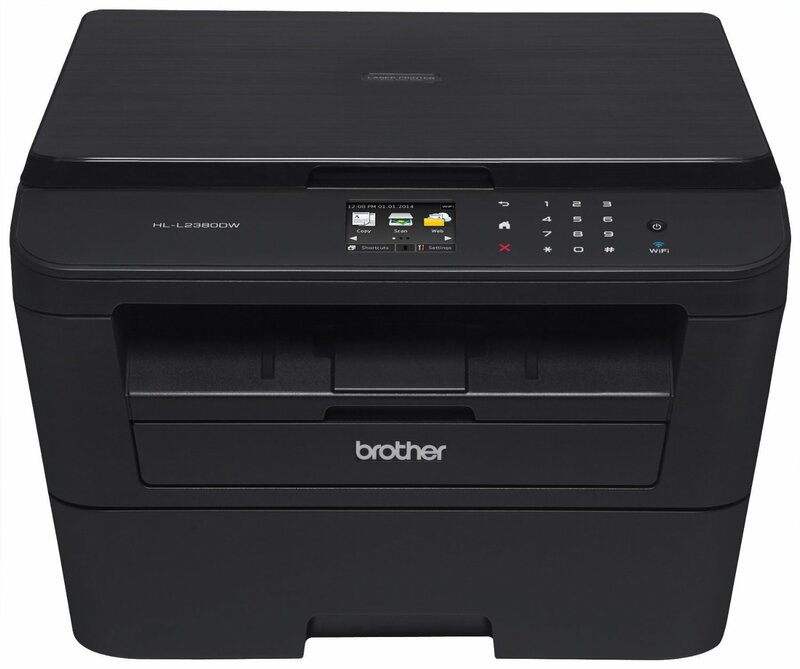 I have the dell e525, which is exactly like the brother model. It is wonderful, prints quickly, cheaply, and just does what it should do...now if i can just get my dog to do the same, I'd be all set! BTW, thanks for all the work that I know must go into the site.